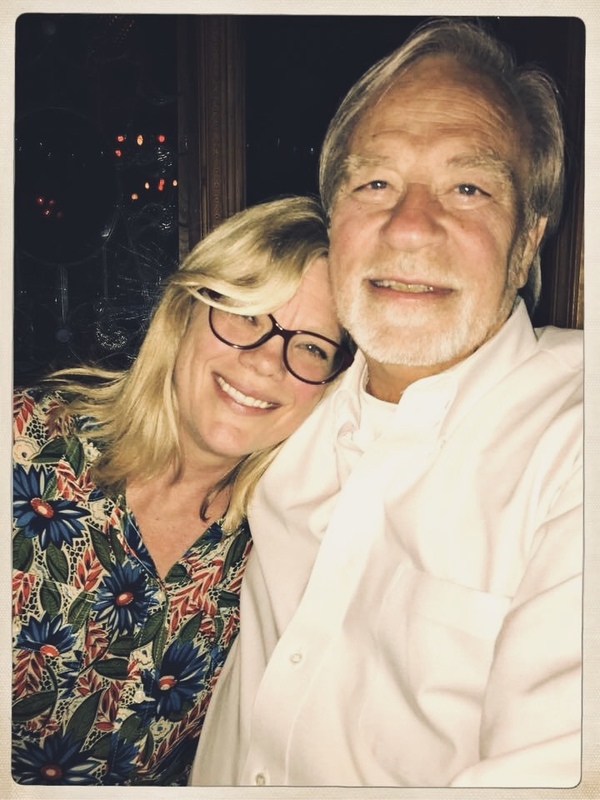 Co-owner, Tracie Anderson, photographed with her dad, Doug, last October 2017. Doug was the heart and soul of the Skyway. He rooted his hands and wisdom in the business since the beginning. We will miss him dearly. Thank you friends and Skyway family for the tremendous support.